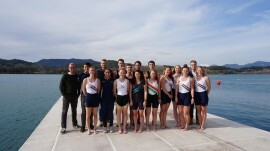 It’s been great to host many spring visitors in different spanish rowing venues. 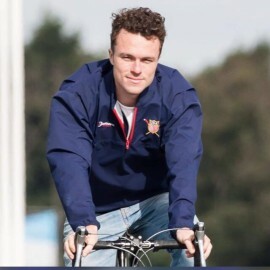 Wessel van der Plas started as a junior rower for Diep in Steenwijk and later joined the University rowing crew at SKADI Rotterdam. 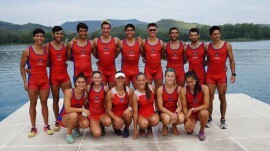 We are looking for Rowing Ambassadors! 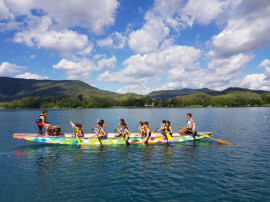 Would you like to promote rowing camps in spain and get rewarded for it? We had the pleasure to host four different dutch teams simultaneously: @OkeanosAmsterdam, @Amsterdamsche Studenten Roeivereeniging Nereus and a combination of @R&ZV De Amstel and @Roeivereniging RIC rowers. 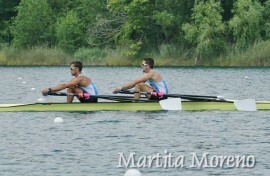 Banyoles, Cambridge University’s regular hang out.